We're not all blessed with the type of money that is necessary to prize away the best cars on the planet, but you can always get your fix of driving the finest four-wheel motors known to man without leaving the house. We present the best-looking white-knuckled tilt controlled drifting game on Windows Phone Store that is completely free. This free premium drifting game is all really good and offers a little something for everyone. A fun game to play, using accelerometer steering controls. City Car drift skips all pretensions of realism and provides an over-the-top, high-octane game with all the fixings. Players can work their way through the single player mode, and unlock new rides. The incredibly polished graphics and outstanding soundtrack make City Car Drift an adrenaline Drifting game. The open-city map is absolutely huge, and beautifully crafted, pushing current generation smartphones to the limits. 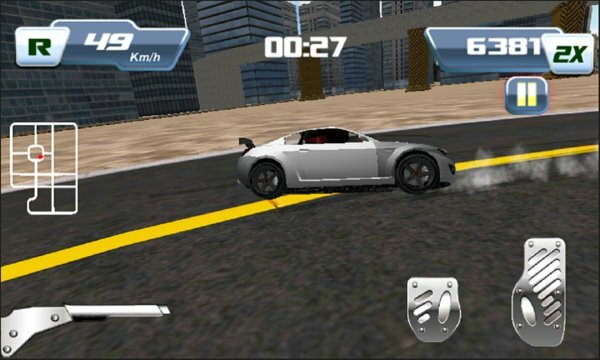 City Car Drift is a clean-cut drifting game. Players need not worry about steering, all you have to do is perfectly time your phone tilt. 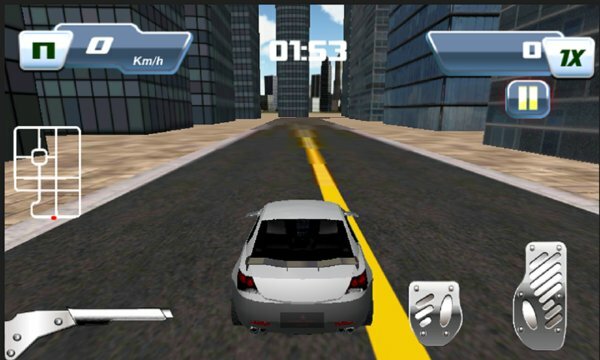 Pull on up to the starting line, and check out this outstanding free drifting game for Android. - The aim of the game is to hit the bends at the right moment and at the right position, hit the hand brake and slide into a sweet drift around the corner. - Takes some practice to fully master the Tilt based controls. - You control the car by accelerometer, meaning you tilt the phone, and this gives you some pretty impressive shots across the track too. The tracks and cars have a huge level of detail and look very cool indeed. -Use Arrow keys to Control City Car. -Use Space Key to Apply Hand Brake.